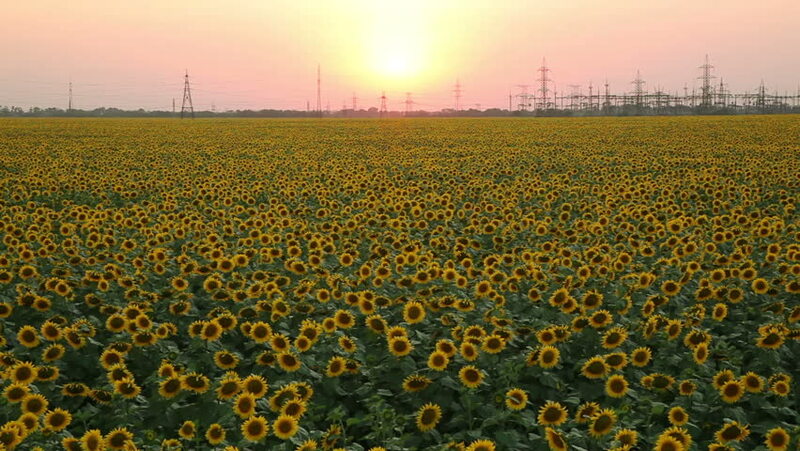 4k00:07Sunflowers field at sunset and colorful sky. Drone is flying backward at low angle. Aerial view. hd00:29Wind-Powered Electrical Generators at Rapeseed Field. hd00:50Autumn aerial flight over a corn maize field in the early morning. The flight travels under telephone / power lines. The cornstalks are dried and brown to be used for animal feed. 4k00:13Calm canola field in the sunset, shot in light slow motion. hd00:20Flowering Zijpe is an organized walk through the flowering fields in the Kop van Noord-Holland in the Netherlands.